If you haven't watched the video above, give it a click! Go ahead...I'll give you a few minutes to watch. If you've taken a look - let me give you a little more information! I'll also link you to my social channels where you can keep up with my journey, see what I've got in stock, and ask any questions! Use the topics below as starter information, and if you don't see an answer to your questions, just let me know! 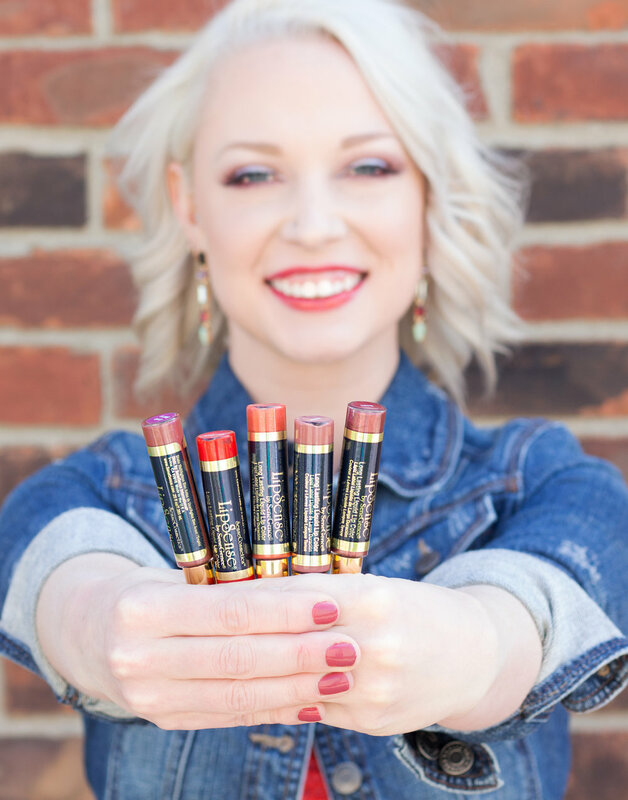 LipSense is a long-wear liquid lipstick that molecularly bonds to your lips and stays put. It's kiss proof, water proof and smudge proof, and will last up to 18 hours without the need for any color touch-ups. I'll let that sink in for a minute. Go back and reread if you need to (and watch the video! ), seeing is believing! You apply the color in three thin layers and top with a gloss to seal in the color and hydrate your lips. That's it. No need to check your compact or touch up after lunch! 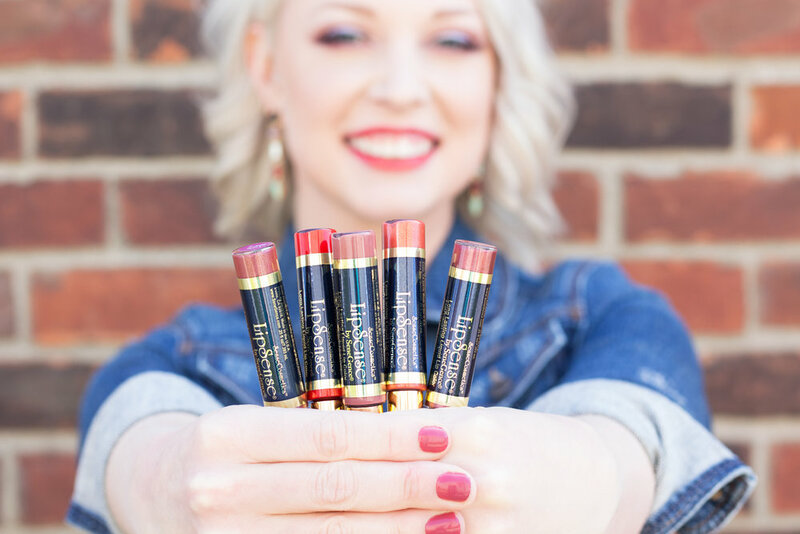 Head to my Facebook Group - Lippie Essentially by Emily where you can see what's currently in stock here or shoot me an email at lippieessentially@gmail.com to request a color or starter bundle. 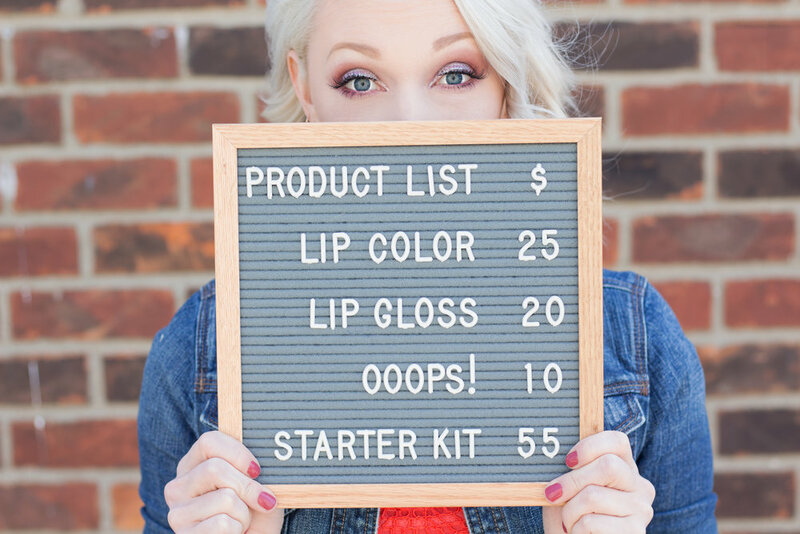 You'll need to start off by purchasing a starter kit which will include a color of your choice, a glossy gloss and an Ooops! remover. This is an initial investment of $55. 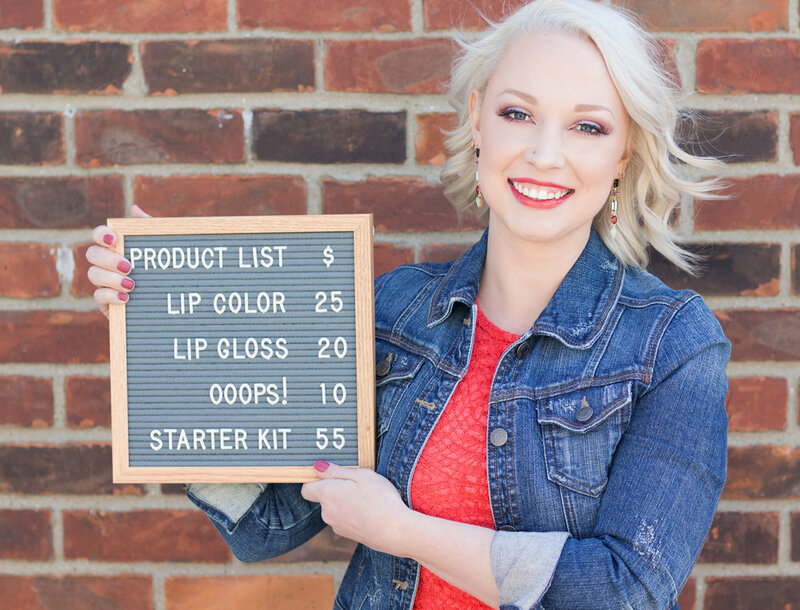 The great thing is that once you purchase your starter kit, you're good to order individual colors because the gloss and remover work with every shade. And you'll quickly realize, you can't have just one - you're going to love the formula! 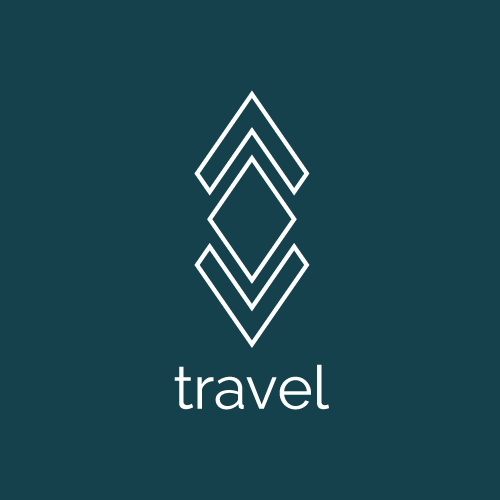 I couldn't resist designing my very own business logo once I had signed up, so I'm sharing that below with you. 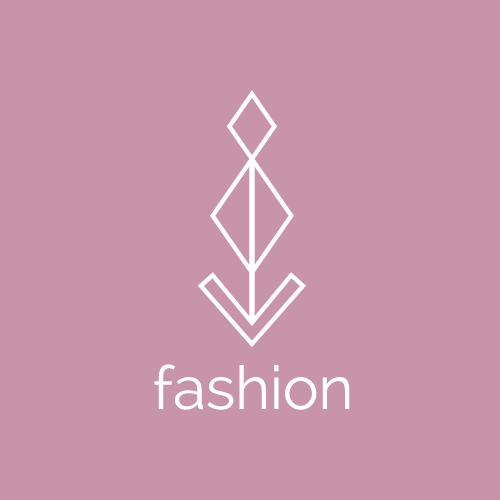 I wanted something that felt tied to my blog branding, and really captured the feminine essence that these products are meant to enhance. 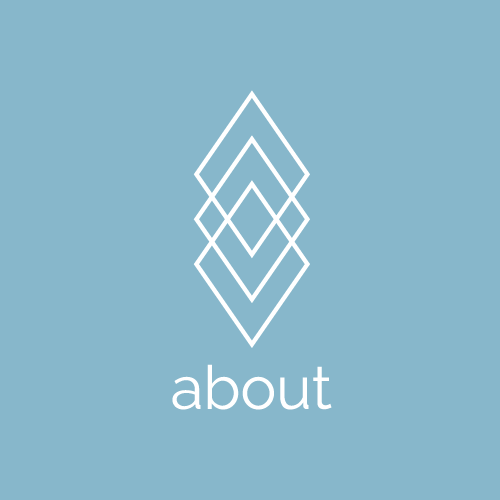 I hope you love it as much as I do, and there will be tons of other complementary branding to come soon! And because who doesn't love some adorable launch photos, I thought I'd share some of my announcement snapshots with you all! You can click on any of the images below and scroll through them. Thanks so much to those who have shown interest, have supported me in my decision, and who decide to purchase! 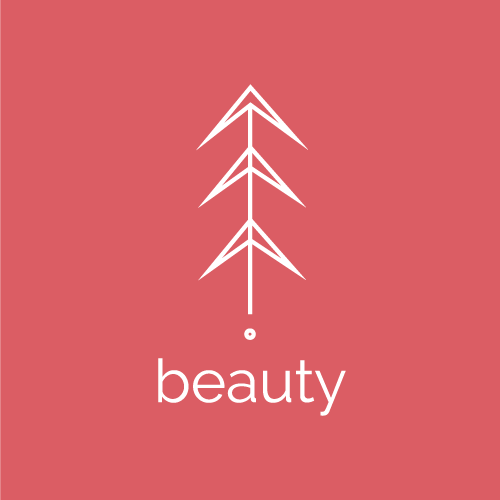 I am so passionate about beauty and making women feel and look their best, and this product has made me a true believer and supporter, not just a distributor. As always, if you have any questions at all, please let me know!